I am announcing the Summer 2013 call for submissions for Magick, Music and Ritual 8, the next anthology album of tracks by artists inspired by or who incorporate ritual and magick in their work. These anthology albums help promote artists to the audience of the Hermetic Library and beyond. These albums raise awareness about the connection between ritual, magick and music. Summer 2013 marks the third album in this second full calendar year of quarterly album releases for the anthology project. The cover for this issue will also be the third in the series of covers by Mustafa al-Laylah, which will combine into a larger poster through the year. The deadline for submissions to the Summer 2013 anthology album is July 15th. 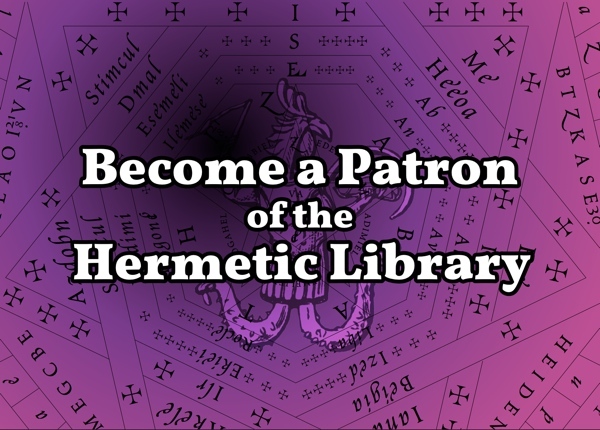 Be sure to stay tuned to the blog and the pages for the Hermetic Library anthology project for reminders and updates along the way. In addition to accepting submissions for the Fall 2013 anthology, I’m also looking for an artist to work with on the covers for the next full year. The cover for Fall 2012 was by Valerie Herron and over this year the four quarterly covers for 2013 have been done by Mustafa al-Laylah, but it’s time to start thinking about the next series of covers. If you know someone who would be great for this and interested in working with me on them, please have them get in touch with their ideas for covers that would span all four issues, but either combine into a whole poster or be such that each cover is a detail of some part of a larger image. Deadline for submissions is July 15th, 2013. Release planned for Aug, 2013 around Lughnasadh. 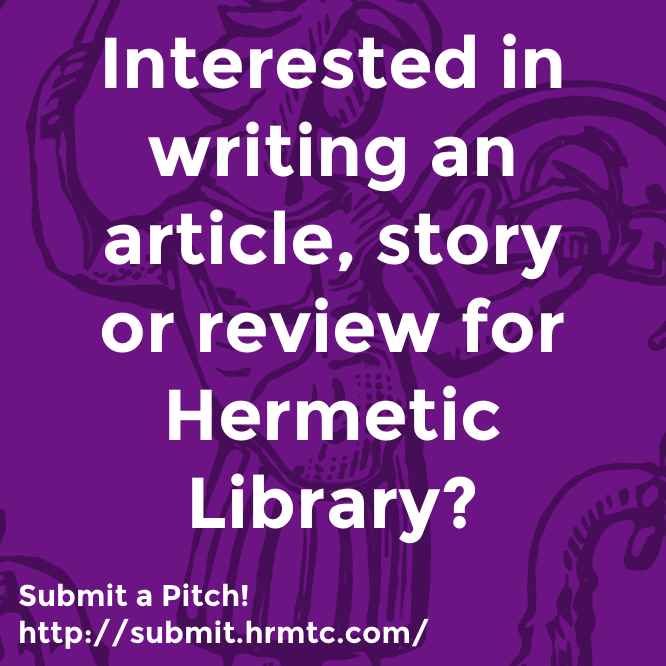 Check out all the previously released anthology albums, help spread the word about the Hermetic Library anthology project and this new opportunity to participate to those you think may be interested. Especially, check out the most recent release for Spring 2013, Magick, Music and Ritual 7, and the previous Summer release, Magick, Music and Ritual 4. 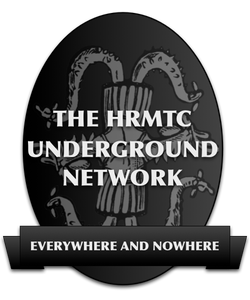 This entry was posted in Hermetic Library anthology, The Hermetic Library and tagged 2013, anthology album, call for submissions, Lughnasadh, magick, music, ritual, summer, western esoteric tradition on June 15, 2013 by John Griogair Bell.